Having young children makes it difficult to concentrate on a task because they are always asking for something or needing you in someway. As someone who already has trouble sticking with a task because my mind wanders from idea to idea, this makes it even harder. This is one reason I love Pinterest. It might make this problem worse because I am clicking from photo to photo, but I love it because you don't have to spend a lot of time to find something inspiring. 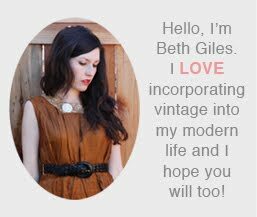 I have been sharing some inspiring vintage things I have in my studio, which I think would fit well on my Pinterest Color, type & Print Board. This is an antique photo that came in a package I ordered on Etsy. 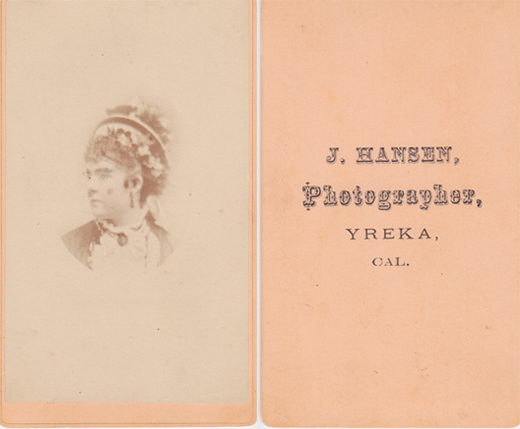 It has fantastic typography on the back and a faded dream-like photo, not to mention the gorgeous color.